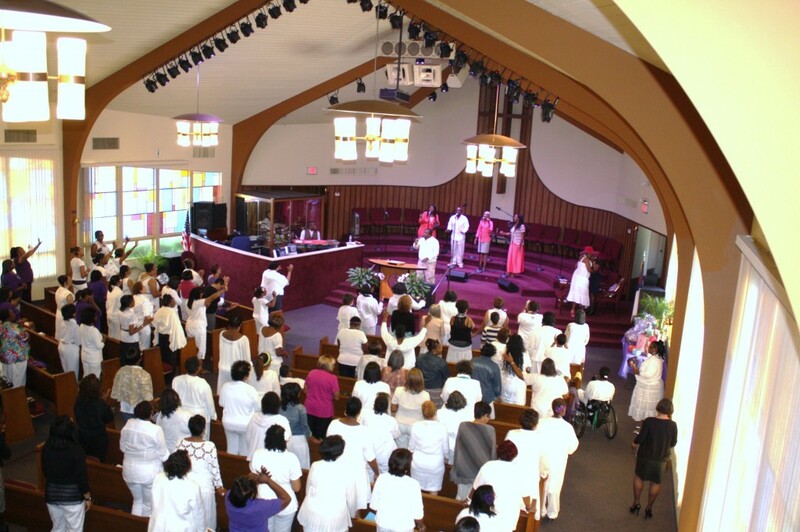 The Women of Faith Ministry would like to extend a warm invitation to all women of the church and the community to participate in the monthly fellowships. Our purpose is to provide encouragement to women through the Life Changing Word of God. Develop meaningful relationships as we seek to know Him more intimately. To continue to be a Spirit-led and Joy-filled ministry as we SERVE together in an environment that includes Spiritually Fun-filled activities. Please join us on the 2nd Saturday of every month (with the exception of July there is no fellowship in this month) at 9:00am to 11:30am. We look forward to seeing you there; your presence will definitely make the fellowships a success!